One of my favorite brands is J.Crew. 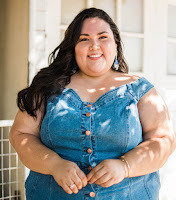 Though the retailer does not carry many extended sizes (they're missing out on a viable market), they do sell "special sizes" that run up to size 16 online. Their limited sizing doesn't stop me from shopping their gorgeous, well-made accessories or XL sweaters, which is why I was more than happy to be a part of J. 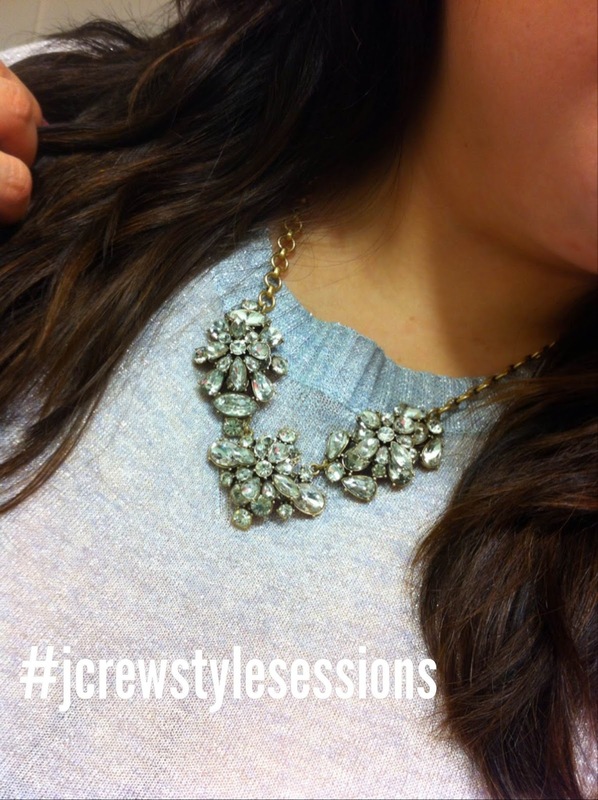 Crew's Style Sessions. James, an old friend and now vPS (very Personal Stylist) invited me to check out the brand's fall/winter collection and take selfies of my looks on Instagram for a chance to be featured in an upcoming style guide. How cool is that? I had a great time hanging out with beautiful clothes and shoes, sipping on refreshing lemonade, and, doing what I do best, taking pictures of myself. Just because the event is over, doesn't mean you can't still participate. Head over to your nearest J.Crew, peruse the new collection, and snap a few selfies using @jcrew #jcrewstylesessions.You just may end up in their style guide!